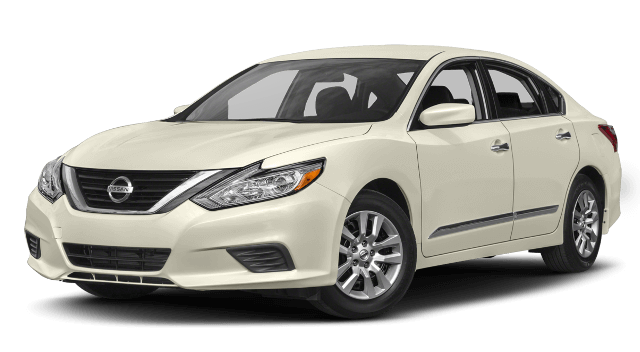 If you’re shopping for a new sedan and researching the various options available in the marketplace, you may find yourself considering the Mazda6 vs. Nissan Altima. Between these two popular vehicles, which one will deliver the assets you’re looking for at a price you’ll love? We’ve conducted an in-depth comparison between the Mazda6 and the Altima to determine which car delivers more for the money. Take a look at our findings—then come in and see us to take a test drive! 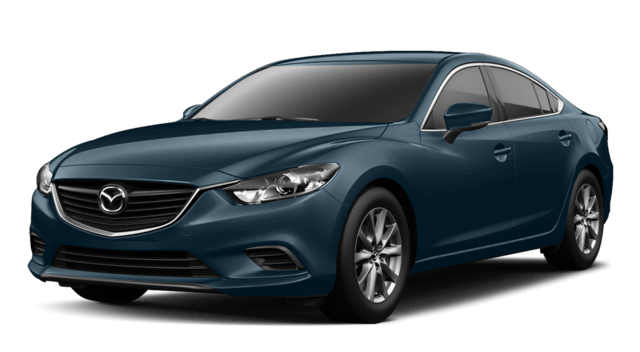 In terms of cost, the 2017 Mazda6 is priced below the Nissan Altima. Though it is priced below the Altima, the Mazda6 provides a variety of prime features that the Altima doesn’t. Included among them, the Mazda6 offers a standard E911 automatic emergency notification feature, which utilizes a GPS receiver and a cellular system to call for help if airbags deploy within the car. The Altima, in contrast, does not have an emergency response system. The Mazda6 also has an available regenerative braking system that reclaims inertia and converts it into energy. This helps enhance fuel efficiency and reduces wasted power. This is another amenity the Nissan Altima doesn’t offer. Available active noise cancellation is also offered for the Mazda6, designed to help remove disruptive exterior din and vibration from the car’s cabin. This is yet another feature the Altima doesn’t have. Mazda6 drivers will further enjoy memory seats, with customized settings for two different operators. The Nissan Altima doesn’t have memory settings for the driver’s seat. As you can see, the 2017 Mazda6 surpasses the 2017 Nissan Altima in areas that matter most to drivers. To discover some of the Mazda6’s other winning qualities, head into Biggers Mazda or contact us today. A member of our team is standing by to walk you through the Mazda6’s various options and features, and then get you behind the wheel and out on the road for a test drive!